Horse Racing Betting is great value for money for punters for a number of reasons. Firstly, it’s on nearly every day of the year, and secondly, the bookies are always giving us great value offers as they fight for our custom. Racing is generally broken down into two formats, flat racing, and national hunt (jumps) racing. The flat season tends to run over the summer months, with national hunt taking place over winter. The best way to make money on horse racing all year round, is by using Profit Maximiser. This is a betting service that makes risk free money from money back offers, and sign up offers. Every day there are chances to make risk free money from horse racing, and Profit Maximiser shows you how. This is due to the amount of new customer offers, and reload offers. Reload offers are basically free bets for existing customers. Nearly every day of the year there is at least 2 horse race meetings available to bet on in the UK. Then there are the Irish meetings to push that number up. When we get to the summer months and the brighter evenings, it gets even more productive. There can be four or five meetings on occasions at this time of the year. This gives us plenty of betting opportunities. Using the bookmakers listed below, I would get as many accounts as possible, as odds vary. It makes no sense to back a horse with Betway at 10/1, if William Hill are offering 14/1. If you place an each-way bet, your stake is doubled, this is because you are placing two bets. So if you place £2.00 each-way on a horse, the bet will cost you £4.00 in total. The two components of the bet are made up of a bet on the horse to win, and a bet on the horse to be placed. The win part of the bet is straight forward, your £2.00 would be simply going on to the horse to win at whatever the odds are. ie, £2.00 at 10/1, sees you win £20.00 and get your £2.00 stake back. The second part of the bet is the each-way places. Each-way places are determined by the amount of horses in the race. 2 to 4 horses, is win only, no each-way places. If there are 5-7 horses, you would get two each-way places (1st and 2nd). In a race with 8-11 runners, it would be three each-way places (1st, 2nd, and 3rd). It starts getting even more complicated now. If there is 12-15 runners in a Handicap race, then it is the 1st three horses that are places. A Handicap race with 16+ runners included, sees the first four horses placed. Finally, on all Non Handicap races with 12+ runners, then it is the first 4 horse that are placed. You get paid out at a fraction of the odds for a placed horse. So if your horse finished 2nd at odds of 8/1, and the bookmaker was paying a quarter of the odds, you would be getting 2/1 on the place. Bookmakers can vary these terms, and in an era where they are competing vigorously for our custom, they are doing this more and more. It is essential you check the each-way terms because of this. Extra each-way places are common place now, the Grand National is a prime example of this. Normal each-way terms for the Grand National are quarter of the odds for the first four. Bookmakers will offer 5 each-way places on the Grand National, and closer to the day of the big race, there will be the odd one or two that will give us 6 Grand National each-way places. Always have a shop around for the best each-way terms before placing bets, as you could be missing out on money if you don’t. Flat racing traditionally starts in spring, runs throughout the summer months, and ends in Autumn time (late October, early November). Some of the most popular flat racing festivals are Royal Ascot, and Glorious Goodwood. The summer months bring the better conditions that suit flat racing horses. These horses are speed demons that need good ground to perform to their elite best. The National Hunt (jumps racing) season runs pretty much the whole year round. Throughout the summer though, it is fairly quiet. It’s around October time (roughly when the flat season finishes) that the jumps really takes off. Popular National Hunt races throughout the season are the King George VI Chase, Hennessy Gold Cup, Cheltenham Gold Cup, and the Grand National. Throughout the year there are numerous horse racing festivals, on both flat, and over the jumps. These are major betting events, and the bookies are falling over each other to give us offers. These offers could be enhanced odds, extra each way places, and money back specials. Some of the most popular festivals are Cheltenham, Aintree, Royal Ascot, Ebor, Glorious Goodwood, and St Ledger. 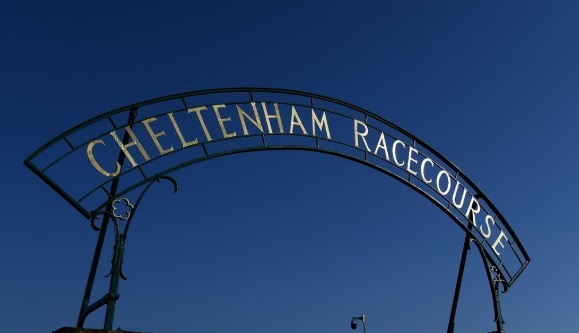 The most popular of the these events by far is the Cheltenham Festival. The Cheltenham Festival is an annual event held in the second week of March, and is the biggest horse racing betting event of the year. It is a 4 day meeting consisting of 28 races across the 4 days. It is traditionally a Britain V Ireland event, with some of the best jump horses from Ireland making an annual pilgrimage across the Irish Sea, to take on the best horses from Britain. Starting on the Tuesday, there is races of the quality of the Supreme Novices, the Arkle, and the Champion Hurdle. The festival then continues through to Friday, when it culminates with the Cheltenham Gold Cup. The Gold Cup is arguably the most prestigious event in the national hunt calendar. Currently known as the Randox Health Grand National Festival, this is an event held at the Aintree racecourse in the city of Liverpool. It is an annual 3 day festival, held in early April. The festival is based around the greatest steeple chase in the world, the Grand National. 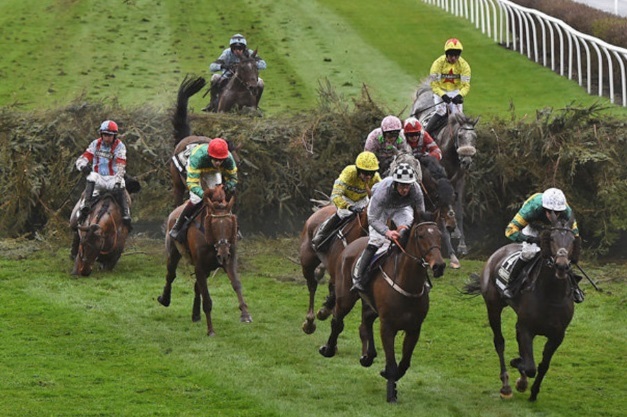 Over four miles of endurance and high fences, the Grand National is the epitomy of guts and courage for both horses and jockeys. The race is also a huge betting event, with millions of pounds staked on the race up and down the country by once a year gamblers. The Grand National always takes place on the Saturday of the festival. It used to start around 3.45pm, but in order to get it more coverage, has moved to a regular slot of 5.15pm, presumably to be on after 3pm football matches have finished. This is a 5 day festival held annually in June. 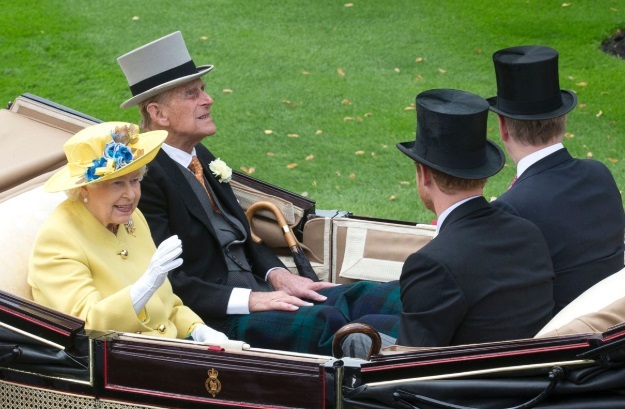 Royal Ascot is full of pomp and ceremony, which includes a visit from the Queen and close Royal Family at 2pm sharp. Over the 5 days there are world class horses from all over the world competing in world class races for millions of pounds. In our view Ascot doesn’t match Cheltenham and Aintree for raw passion and excitement. It is a different type of festival altogether for the casual horse race follower. That said, it is still a major event for horse racing betting. With all the top horses and races, it does attract the interest of the bookmakers, and there are plenty of enhancements for punters to choose from.